For commitment and professionalism when off duty chased and detained a burglar armed with a prohibited weapon. Although receiving injuries held on to the offender until Police arrived. For courage and professionalism during a terrorist attack at Reading Railway Station. Knowing that a live device had already been discovered, continued to search the platforms and track until a second device detonated on the track close by. Major sporting events like Royal Ascot and the Royal Windsor Triathlon (Olympic qualifying event). Awarded while serving in Berkshire East Operations and Events Planning Dept. Given by the High Sheriffs of Oxfordshire, Berkshire and Buckinghamshire for the Police department which had brought the most credit to the Force that year. Thames Valley at the time was the busiest force in the country for VIP search outside the Metropolitan Police District. 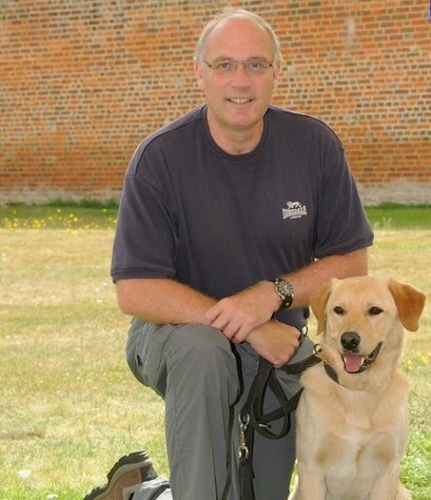 Role involved handling an explosives search dog, personally averaging over 220 searches per year, advising on or attending every explosive related incident within the force area, that included Bomb Threats, Suspicious Packages, Conventional Munitions finds. Where necessary if Military Bomb Disposal attending the scene, ensure that all necessary actions taken so that the ATO can concentrate on the incident. 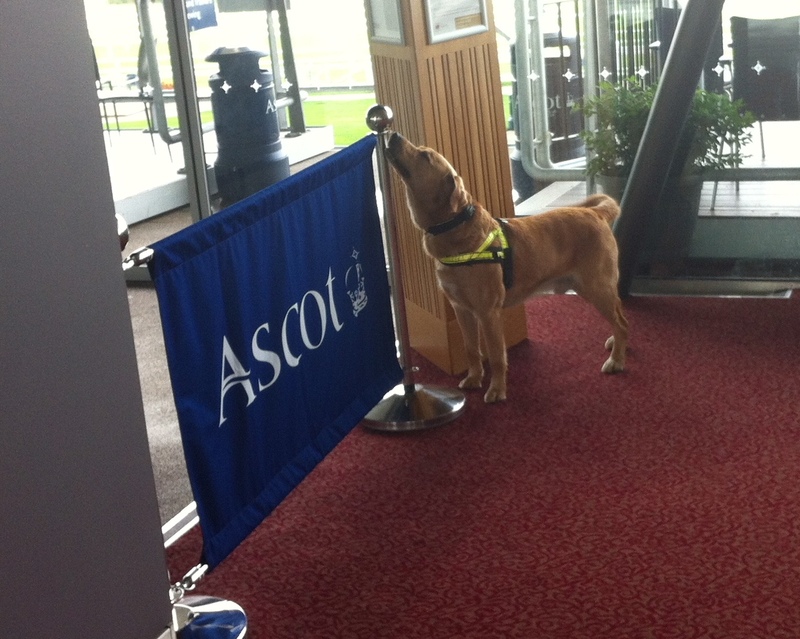 Moved from GP handling to an explosives dog search unit, specialising in explosives and VIP search. 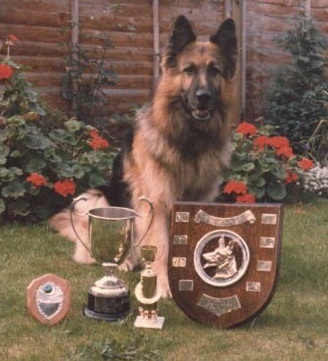 Force Police Dog Trials Champion and runner up 1989 both those years competed in South East Region Police Dog Trials (Kent and Surrey) coming 12th and 5th respectively.